…….Last, the 3rd annual South Beach Jazz Festival kicks off Thursday, Jan.3 with a series of free shows and paid performances happening across Miami Beach. The festival was started by Miami Beach native David New, who became blind after suffering from a rare illness caused by AIDS. New wanted to raise awareness surrounding those with disabilities and illnesses, so all musicians at the festival are directly connected to someone with a disability/illness or suffering from it themselves. “There’s something about music that transcends illness and pain and brings people together,” he says. 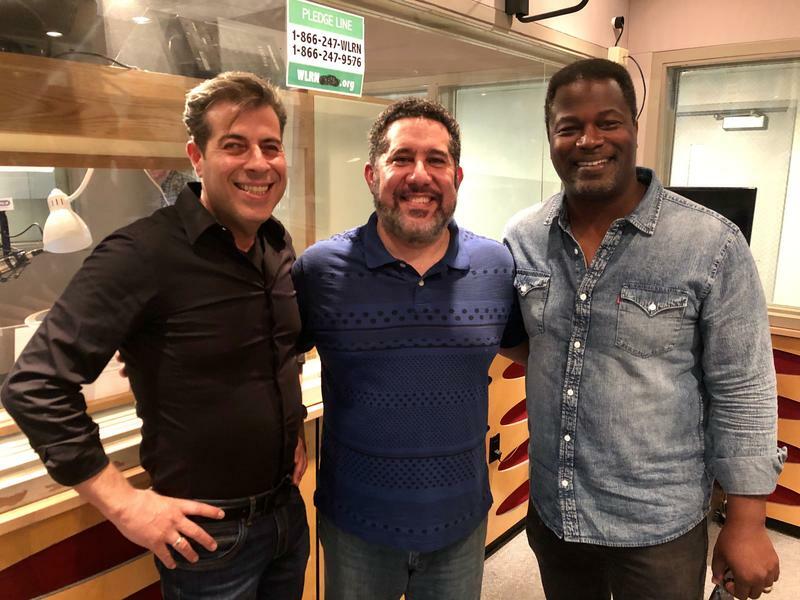 New joined Sundial to talk about the festival along with local performer and drummer of the Weather Underground, Jonathan Joseph who is recovering from prostate cancer.